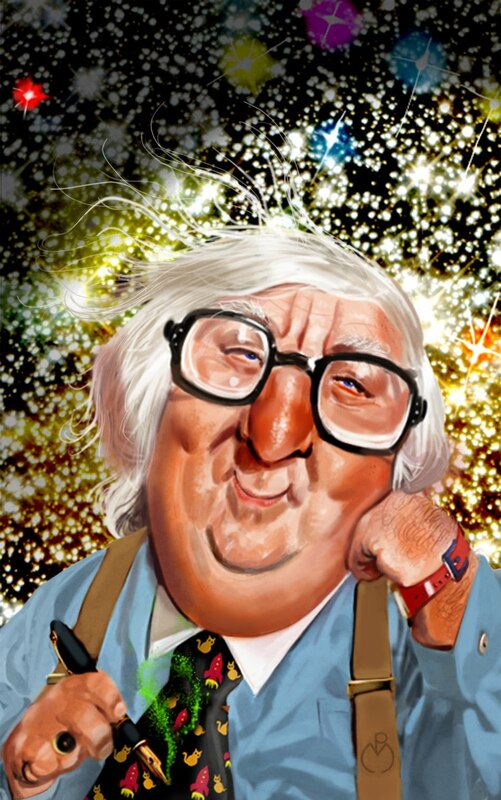 It must just be by chance that recently I’ve gotten on a little Ray Bradbury kick. Sadly not in book form, but rather in the way of first, Ray Bradbury Theater which I recently found on dvd! What you never heard of Ray Bradbury Theater? Well it was kinda like Amazing Stories or The Twilight Zone and first came onto TV in 1985 as an HBO series. If you do a little hunting you can find these all for pretty cheap and they are a pretty fun little late night watch. They’ve got some big names starring in mainly the early episodes. People like Drew Barrymore, Jeff Goldblum and my personal fave Shatner!!! Check him out as yet again he over acts his way through some classic Bradbury! 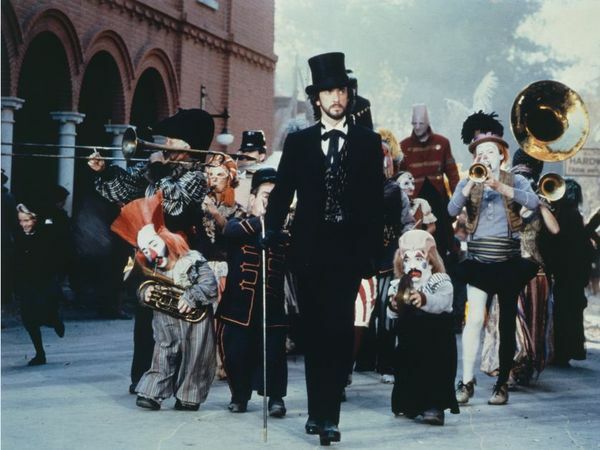 Secondly I just watched for the first time 1983’s “Something Wicked This Way Comes” which just so happens to be also based on a Ray Bradbury story as well. It’s always a treat to see a great 80’s movie that I missed somehow the first time through and this movie is a sweet creepy little treat. It came around the time when Disney was putting out oddly creepy movies, like “Watcher in the Woods” and the brilliant “Return to Oz”. Watch Out for Uncle Sam this 4th of July!